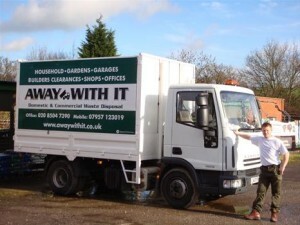 Looking For Commercial Waste Removal in Rainham RM13? We have the perfect solution! 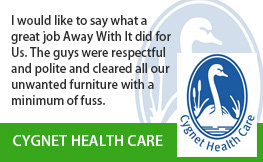 For over 10 years we’ve been providing commercial waste removal Rainham businesses trust. 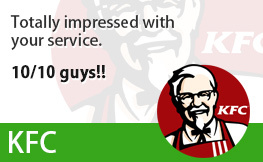 They love our fast, flexible services and low prices and we think you will too! 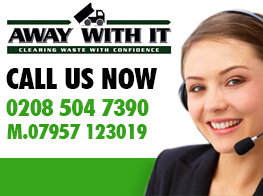 Whatever line of business you are in we can provide the ideal solution for your commercial waste needs. We work seven days a week from 7am to 11.30pm so we can offer early morning, late night and weekend collections to suit your needs. 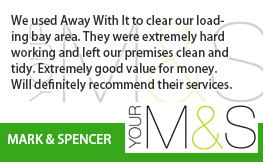 Whether you need a regular collection or prefer to use our services on an ad hoc basis we will be there when you need us. 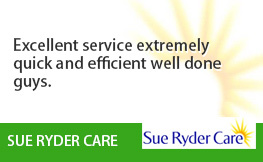 In most instances we are able to offer a same day collection service. We are fully licensed and insured waste carriers so you can rely on us to do a professional job and dispose of your waste responsibly. Our transparent pricing means that the prices we quote are the prices you pay without any hidden extras or surcharges. Plus we offer some of the lowest rates on the market! 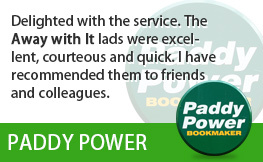 We provide 2 hour booking slots so you’ll know when to expect us and won’t be left hanging around. 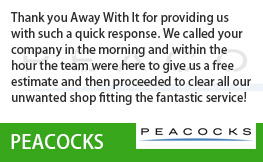 Our smartly uniformed teams will not only remove your business waste efficiently but also clean up afterwards leaving your premises clean and tidy. 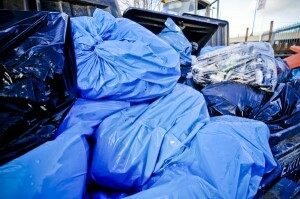 We strive to ensure that as much of the waste we collect as possible will be reused or recycled. This equates to around 80% of the commercial waste we pick up. Our team is here from 71m to 11.30pm seven days a week to take your call. They’ll be more than happy to put together a package to suit your business needs and budget and provide a competitive, no obligation quote. Alternatively, use our online enquiry form to submit your details and we’ll get back to you fast.